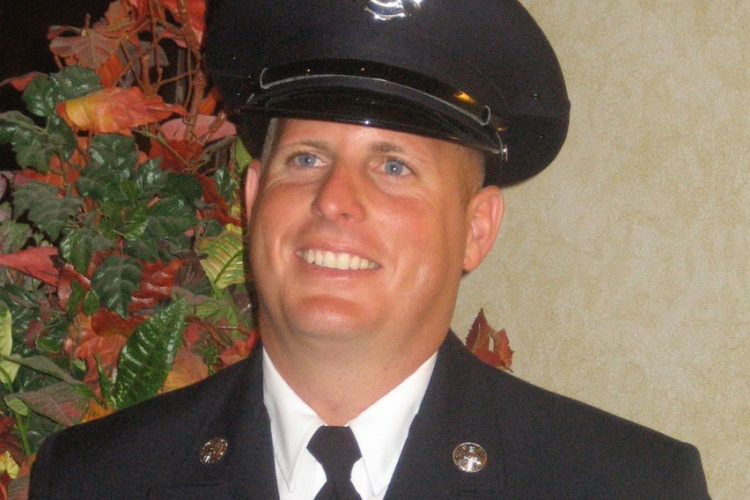 CAMARILLO, Calif. – It is with deep sadness and regret that the Ventura County Fire Chief announces the tragic loss of Fire Engineer Ryan Osler. At approximately 6:30 a.m. on Wednesday, September 21, 2016, Engineer Osler died in a line of duty vehicle accident on the Canyon Fire in Santa Barbara County, Calif. A second firefighter was involved in the accident and transported to a local hospital with minor injuries. The crew was providing support as part of the fire fighting force operating on the Canyon Fire. The accident is under investigation by California Highway Patrol. No details are available at this time. Families have been notified and department liaisons are assisting all family, friends, firefighters and co-workers affected by this tragedy. Osler is survived by his wife and two children. Engineer Osler was 38 years old and had been with the Ventura County Fire Department for the last 18 years. He began his career in 1998 as a member of the Ventura County Fire Hand crew and was hired as a Trainee Firefighter in 2006. After six years of service, he promoted to the rank of Fire Engineer at Fire Station 42 in Moorpark. All flags are ordered to half-staff immediately and mourning bands will be worn until further notice. Funeral arrangements are pending and information will be made available as soon as details are finalized. For further information or media inquiries, contact the Ventura County Fire Department Office of Public Information at (805) 389-9769. We are deeply moved by the outpouring of support for our fallen VCFD Fire Engineer Ryan Osler. If you would like to donate towards the continued support of Engineer Osler’s family, we will be certain that 100% of your funds are directed to them. Simply let us know, and it will happen as you wish.